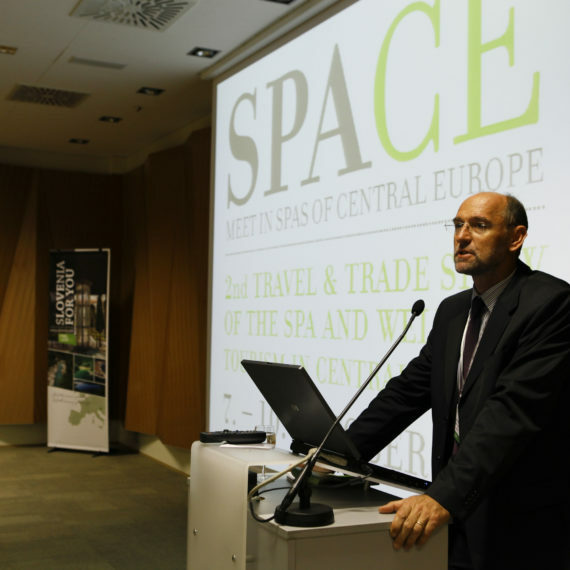 SPA-CE is designed as a trade show that represents spa and wellness offer of Slovenia and the region of Central Europe to tour operators and meeting planners. 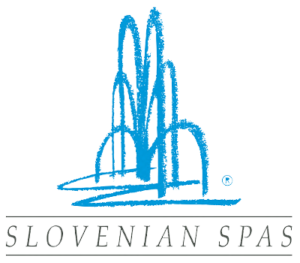 It is a place where offer meets demand, where new opportunities rise and business agreements are made. Being organized under one roof and in a form of a trade show it enables exhibitors and hosted buyers to make the most of their time spent at the event. Networking, getting new contacts and talking business in easy at SPA-CE. Exhibitors can make acquaintance with selected hosted buyers through the online system where they can review, select and arrange appointments with hosted buyers. At the show, the contact is strengthened by a personal meeting in an unhurried environment.